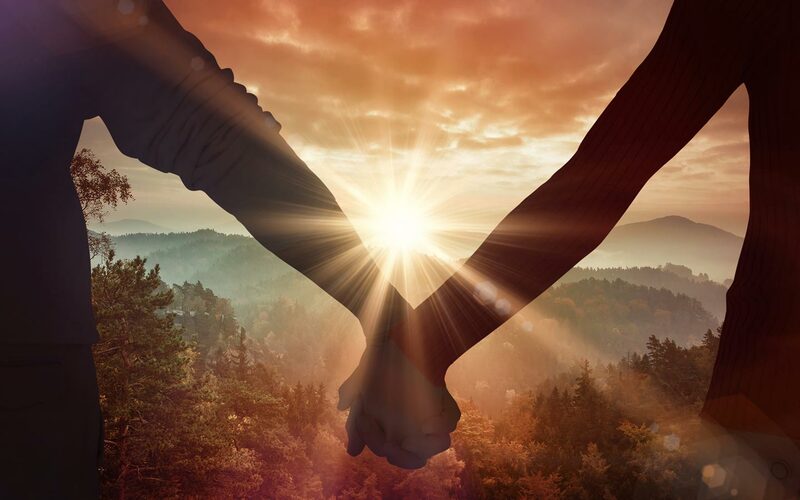 Your new life together has just begun. Romance is in the air and you are faced with the decision about where to go on your first and most important vacation of your life… your honeymoon. You want a slice of adventure coupled with romance all in one package. Santa Fe is a beautiful destination for your honeymoon and the Inn of the Turquoise Bear is the perfect, romantic hide-away to stay while enjoying the Land of Enchantment. 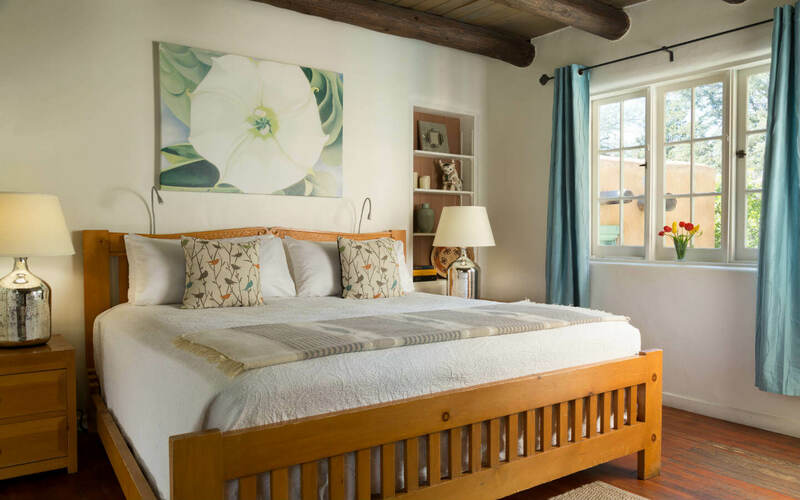 A historic and inspiring rambling adobe villa, our top-rated bed and breakfast in Santa Fe is surrounded by towering pine trees on an acre of lush gardens just blocks from Santa Fe’s Historic Plaza. Let our staff help you create the perfect honeymoon in Santa Fe to start your new life together. Our Honeymoon Package below can be customized to meet any preference and budget. Must book accommodations separately. Additional cancellation fees may apply. Sumptuous multi-course breakfast served daily in our dining room or available for in-room dining. $475, plus accommodations. 2 night minimum stay required. Two weeks advance notice required. Like Santa Fe itself, the Inn of the Turquoise Bear offers modern comforts, beauty, art, architecture, and history for a honeymoon experience sure to create lasting memories. 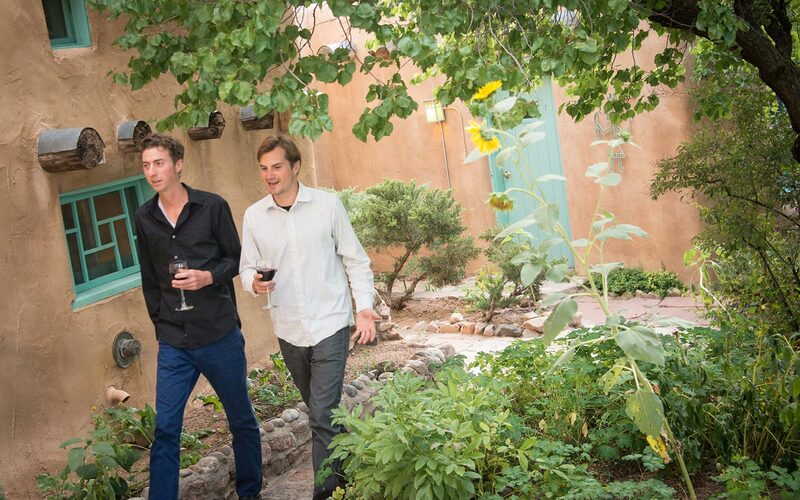 Santa Fe offers honeymooners extensive options for those who love art, fine-dining, world class shopping, authentic Southwestern culture, outdoor adventure, or comfortable relaxation. Take a cooking class together at one of our Santa Fe cooking schools. Visit a pueblo and explore our Land of Enchantment with one of our many day-trips. Explore historic Santa Fe with a professionally guided tour. Shop at a unique boutique or one of Santa Fe’s many consignment shops. Explore our art galleries and become creative yourself by taking a hand’s on art class.